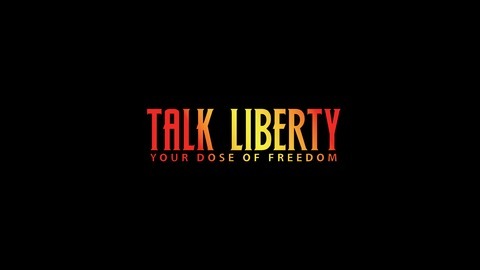 Talk Liberty Now – Brings you the latest political news and current events. New shows and podcasts every week! What’s up guys! Sorry for the long delay. As many of you know I recently got a new job and training has been almost 3 months long. Thanks for being patient! Today Scott and I discuss Matthew Ridenhour for congress in North Carolina. We also discuss Ilhan Omar’s comments regarding Israel. John Bolton is at it again! If you currently give to my patreon please change your donation to $1. I just want support and don’t feel comfortable taking money when I can’t be consistent. 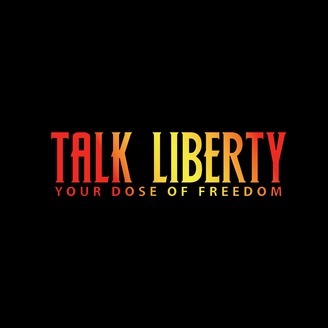 TLN #66: Syria, Stock Markets Tank and Border Wall Go Fund Me! Ep. #64: Chipotle, Alexandria Ocasio-Cortez and More Suadi Drama!